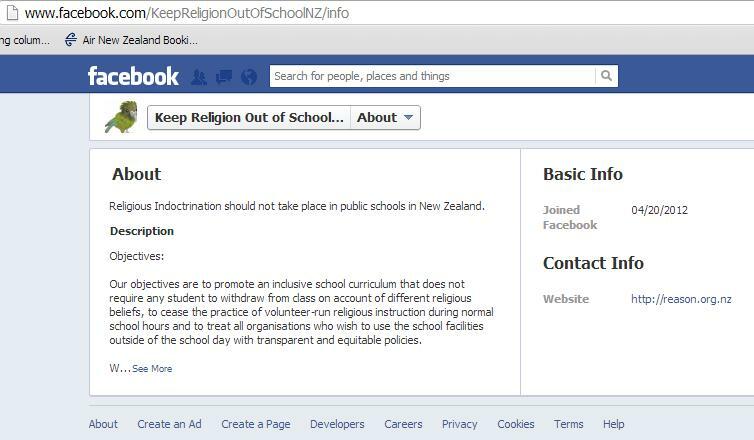 NZ – religion in schools site is up! It is incredibly encouraging to see the efforts taking place “across the ditch” and the inspiring kindred work of so many like minded parents. If you haven’t already sent kudos to the parents in NZ via FaceBook, and invited them to reciprocate on FIRIS’s Facebook site – please head over and do that! Which is designed to tackle the same suite of issues that FIRIS is dealing with, only in a NZ context. It is also encouraging to see the FIRIS “statement of aims” affirmed by other parents, and FIRIS parents who debated these want to credit the British group, ACCORD with the inspiration for FIRIS’ statement of aims. 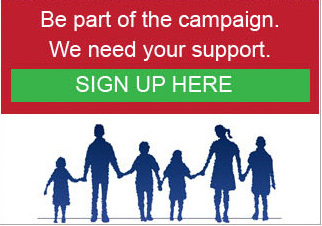 (see http://accordcoalition.org.uk/aims/). While each organization, ACCORD, SEN and FIRIS – answer only to their members, we each battle the same forces of intolerance which seek to exploit our children for their own agendas which have nothing to do with education, and we should all take heart that we are not alone. Objectives of SEN & FIRIS – based on the ACCORD UK inspiration! FIRIS looks forward to the continued success of SEN and notes also that the largest “Bible in Schools” group in NZ – uses the curriculum published in Victoria by ACCESS Ministry, “Religion in Life” – so there are definite reasons to collaborate since the materials used in NZ schools are in many if not most cases the same as the materials used in Victoria’s schools. 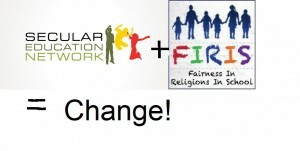 There are clear ties between ACCESS and the CEC as well as strong ties among Child Evangelists in both nations. Parents in NZ and VIC will soon be hearing a lot more about “Religion in Life”! 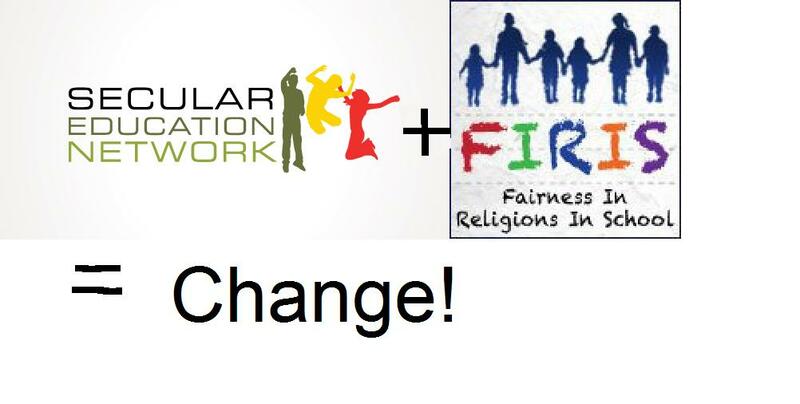 FIRIS is also rolling out new videos on the Child Evangelism Industry in the Antipodies and how it ties into religious right political fronts. The truth will scare you. Here is to the spirit of the ANZAC fighting for Secular Education on both sides of the Tasman.